Born too soon, very premature infants are particularly vulnerable and need appropriate care. 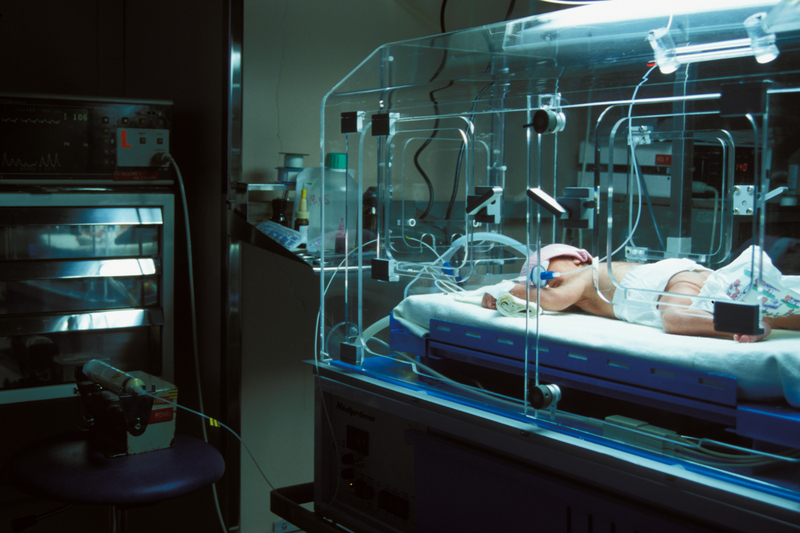 The European project EPICE (Effective Perinatal Intensive Care in Europe) examines how medical practices based on scientific evidence are incorporated into the care of these neonates. The study, coordinated by Inserm and published in The British Medical Journal, highlights the underuse of four effective practices for improving their survival and long-term health, and estimates its impact on mortality and morbidity. Very premature infants, born before 32 weeks of gestation, (8th month of pregnancy), represent 1–2% of all births. For these neonates, the risks of mortality and long-term neurological disorders are higher than for infants born at full term. It is essential to provide them with appropriate care in order to guarantee them better health. The EPICE project created a population cohort in 2011, comprising all very premature infants from 19 regions in 11 countries of the European Union (Belgium, Denmark, Estonia, France, Germany, Italy, the Netherlands, Poland, Portugal, Sweden and the United Kingdom). The goal of the project is to evaluate the “evidence-based medical practices” applied to these infants. While there was frequent use of each practice individually (75–89%), only 58% of very premature infants received all four recommended practices. The EPICE project was launched in 2011 and has been supported by the European Union (FP7) for five years. 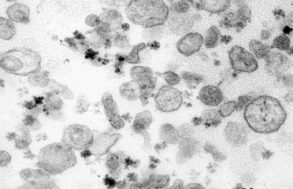 It is coordinated by Inserm, just like 27 other European “health” projects. The project involves 12 partners and 6 associate partners, based in 11 European countries. The EPIPAGE 2 project is managed by the Inserm unit 953 (“Epidemiological research into perinatal health and the health of women and infants”), in collaboration with team 2, from UMRS 1027, directed by Dr Catherine Arnaud (Perinatal epidemiology, handicap of child and health of adolescents.